Spin the reels of the new Pig Winner slot with a 111% match bonus and 33 free spins at Uptown Aces Casino and Uptown Pokies! Redeem the coupon code 111PIGWINNER33 twice a month until April 30th to claim your bonus and Pig Winner slot free spins. Please share your own Pig Winner slot reviews after you play. Good luck! 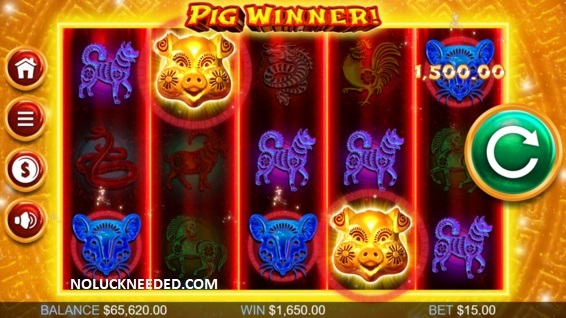 Claim Your Pig Winner Free Spins at Uptown Aces Casino!